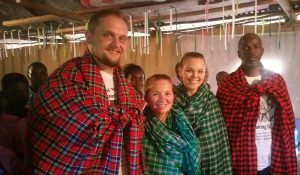 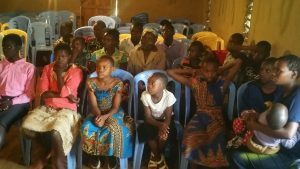 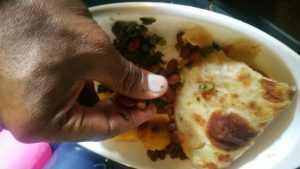 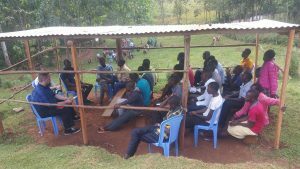 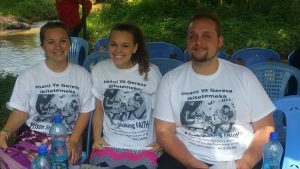 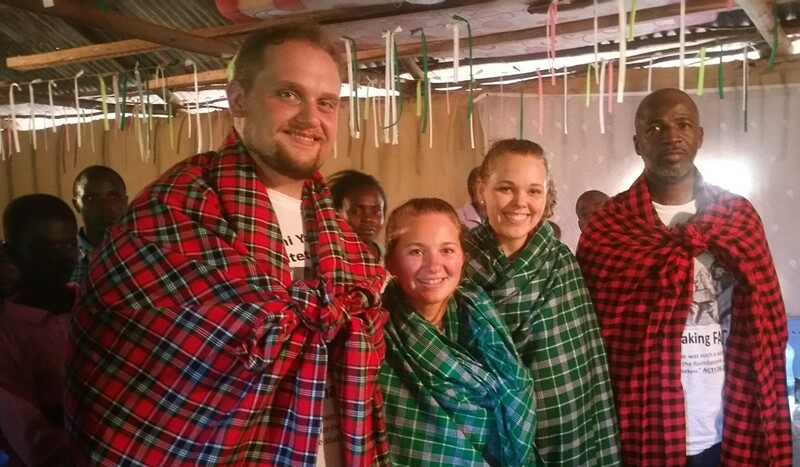 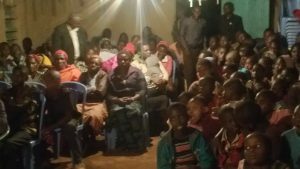 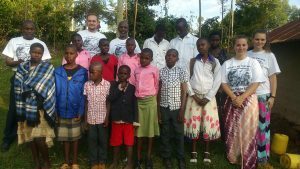 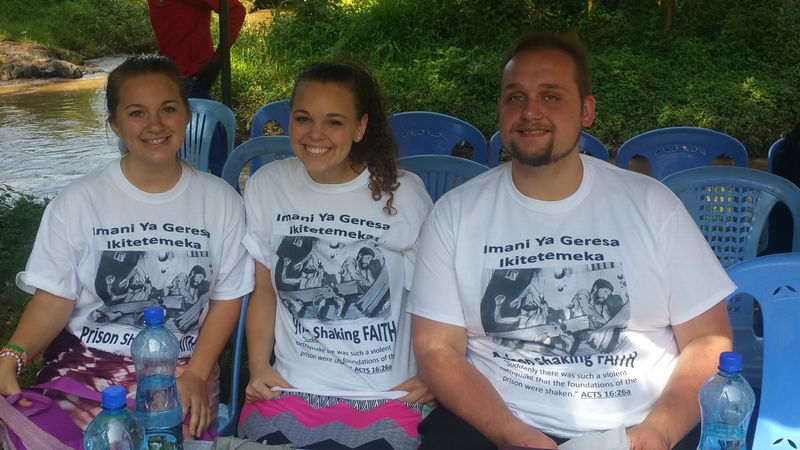 Garfield Miller, Nathan Crowder, Sydney Looper and Elisabeth Lawson, were on mission in Kenya Dec 19-24, 2017. 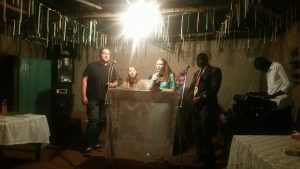 They reported challenges and blessings, declaring amazement at what happened when they removed self and allowed the Holy Spirit take over. Every dollar and every prayer, in support, was worth it! 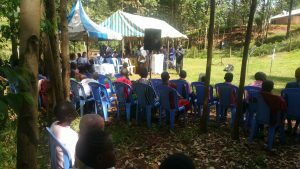 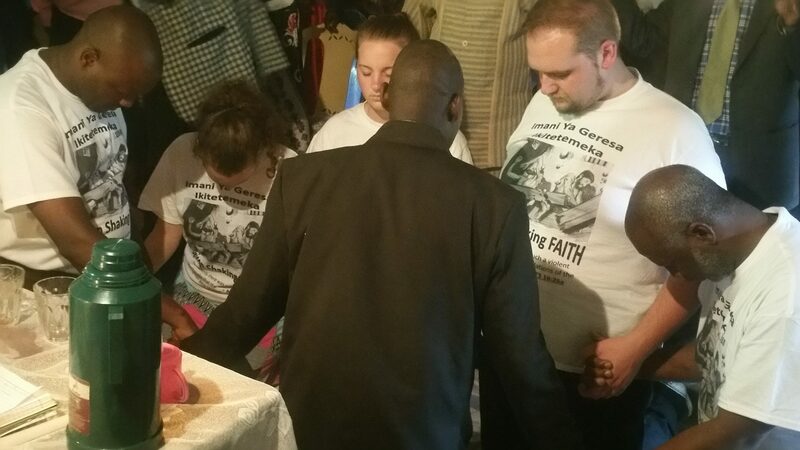 The team ministered under the theme “Prison Shaking Faith” for three (3) days; preaching, singing, counseling and teaching. 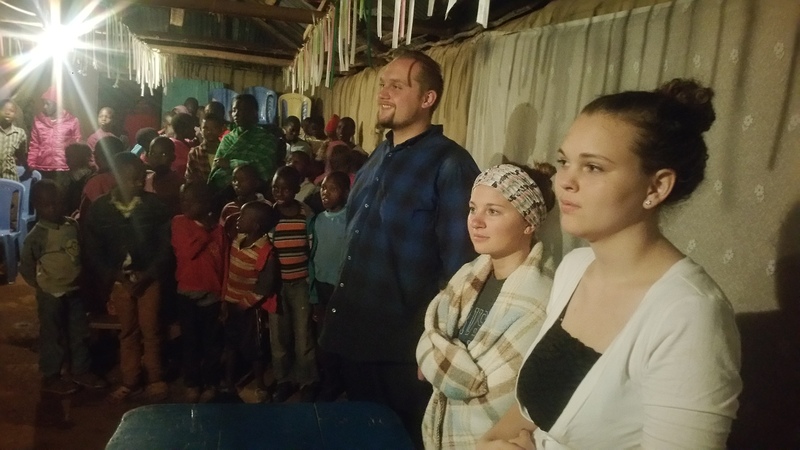 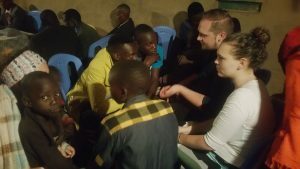 Additionally, Nathan and Elisabeth worked with the teens, Sydney with younger children and Pastor Garfield leaders and adults. 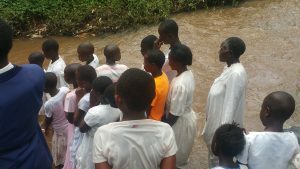 The six (6) sessions with youth and children, covered: baptism, accepting Christ, faith, and God’s provision. 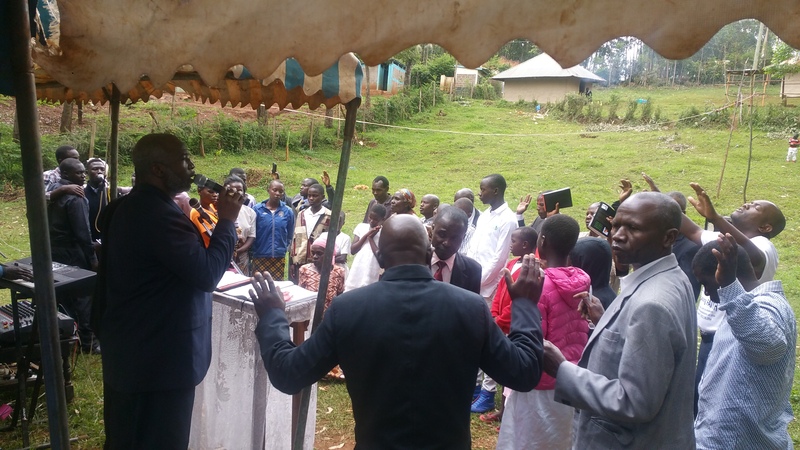 Leaders and adults looked at: Faith, Stewardship, Tithing, Baptism and the Sabbath through five (5) Bible Studies and ten (10) sermons. 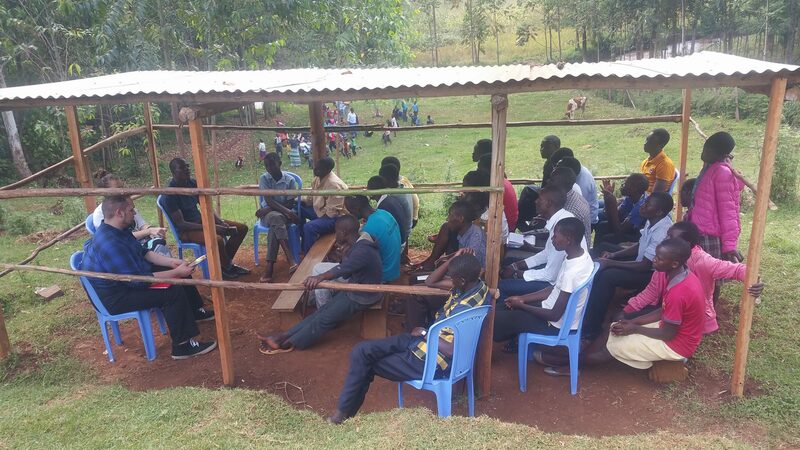 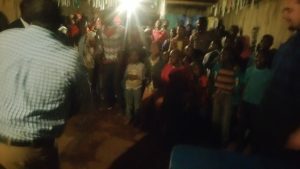 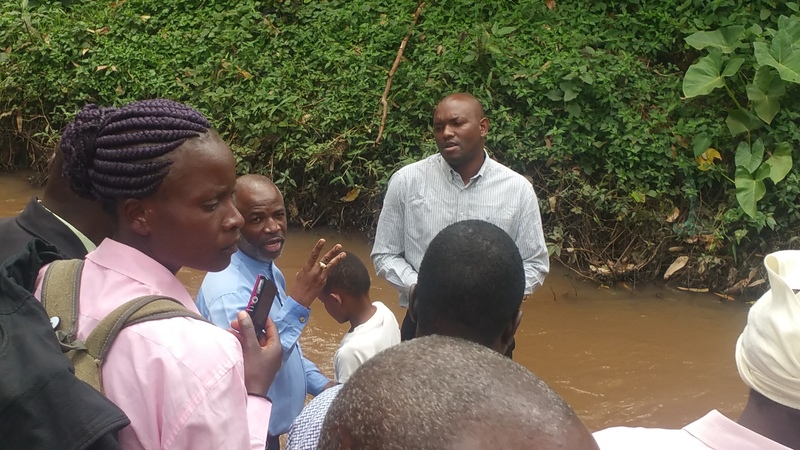 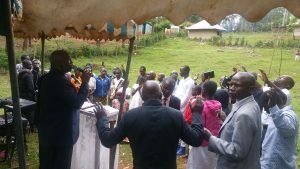 The visit was relatively short, but numerous relationships were forged, many drew closer to God, and seventeen (17) persons received Christ and were baptized on Sabbath – Glory be to God!